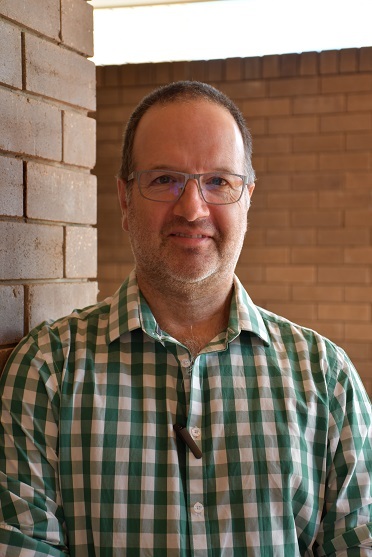 Speaking at a RWA information session in Toowoomba, South Australian Research and Development Institute (SARDI) research entomologist Maarten van Helden said it was inevitable Australia’s latest broadacre crop pest would soon be found in the State. Dr van Helden said neonicotinoid seed treatments might provide effective early season control of RWA. 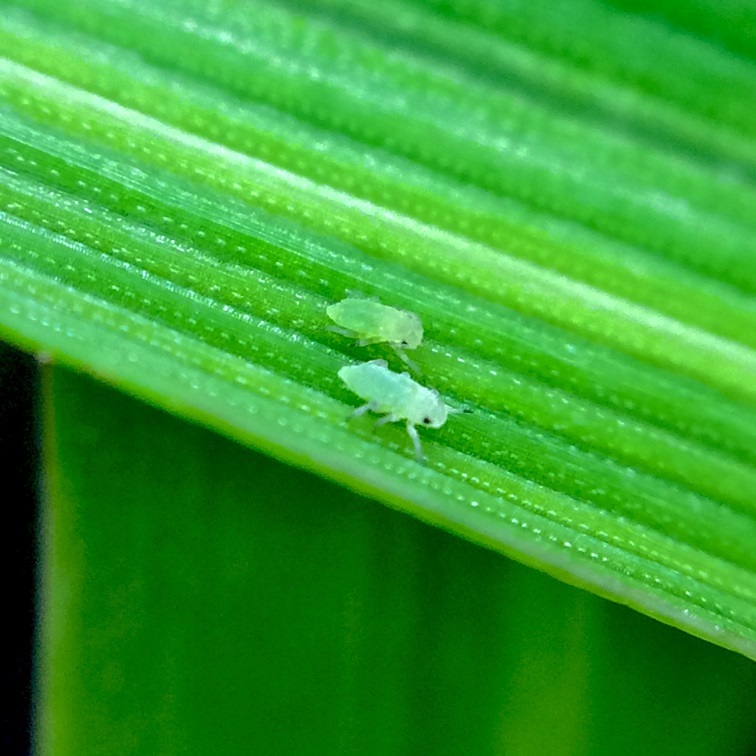 Preliminary evidence indicated the length of protection was expected to be equivalent to that observed for other cereal aphid species. For information on RWA management go to the Tactics for Future Control publication, available at https://grdc.com.au/rwa-tacticsfuturecontrol as well as I SPY, a comprehensive crop insect identification manual, which can be viewed at https://grdc.com.au/I-SPY. For formal identification of RWA, Queensland growers and advisers can send samples to Melina Miles, DAF, PO Box 2282, Toowoomba, Queensland. For more details about sample collection contact [email protected]. In northern NSW samples can be sent to entomologist Zorica Duric, NSW DPI, Tamworth Agricultural Institute, 4 Marsden Park Road, Calala, New South Wales 2340. For more details about sample collection contact [email protected].